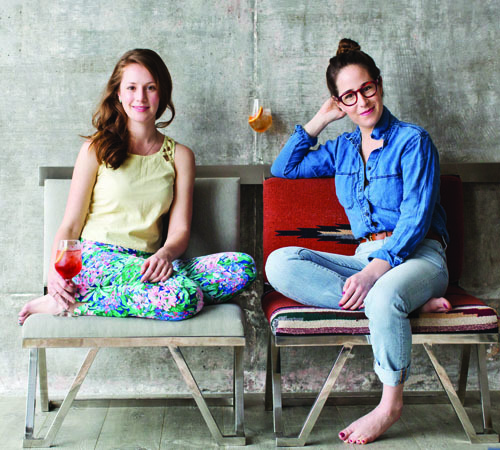 On today’s episode of THE FOOD SEEN, we spritz with Leslie Pariseau & Talia Baiocchi, co-founders of PUNCH, a website devoted to the stories behind what and why we drink, as authors of the aforementioned verb/noun, “SPRITZ: Italy’s Most Iconic Aperitivo Cocktail”. We’ll start drinking with the Greeks and Romans, who mixed their wines with honey and herbs. Austrian soldiers traversed Northern Italy during the Habsburg monarchy, who were used to Riesling so they diluted their the regional varietals to make them more palatable. Then there’s that story about a bartender, a punch, and a bloody nose. 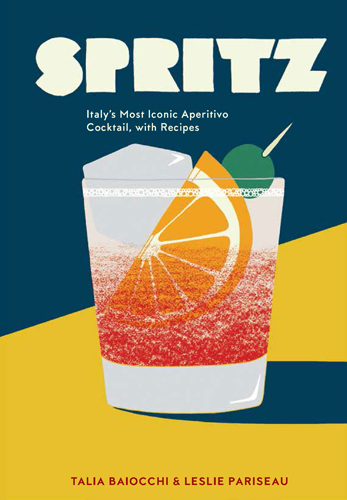 But where oh where does the spritz really come from? Bitter liqueur found fame in the 1920s – 1930s, with Select, Campari, Martini & Rosso … but it was the American white wine spritzers of the 1980s, and the addition of Prosecco in the 1990s, that not only brought the spritz to prominence, but also made us lose site of those bacari (Venetian wine bars) and Milanese establishments like Bar Bass, which never wavered from the #spritzlife. Thankfully Leslie & Talia are here to bring back the golden hour, and put us through Aperitivi 101. So before you think about dinner, make sure you precede that with a spritz.